Has not been summoned in 300 years and was rumoured to have fought a bijuu [presumably eight tails] on equal footing. Does not answer to summons anymore as he does not fight anymore. He has unlimited knowlege of the last 1500 years. He was once a summon for a great leader in the sarutobi clan. Oldest dragon still alive. Ace had met him in the time he spent away from the vilage during his rehabilitation but still does not know whom this is. Was a great dragon warrior in the early ages and is the brother of the chief, Ryukun. He is now a pacifist and will not fight though will use defensive jutsu to protect himself and others. He has revealed that he actually did win once against Ryu after 2000 losses. He has been summoned occasionally to help defend villages but has stated he is better at defending near oceans or ponds or places with large amounts of water. He also wields a large Halberd and calls it 'Friend' though has not wield it since he was 700, when he became a sage. Description: Ryukin uses a vast amount of water to create a violent water attack to attack his opponent. Description: Ryukin uses a vast amount of water to form, in the direction he wants, into a circular shape which is spinning to defend himself ands others. This is a very quick jutsu and depending on how much chakra is used lasts for a different amount of time. Description: Ryukin uses a vast amount of water to flood the immediate area and uses this time to escape from his opponents or to make time for another technique. Description: Ryukin absorbs the air around him then combines this water water and fires it at an opponent. Used mostly as a defensive for Ryukin. Description: Ryukin blasts out a large amount of spweing fire at his opponent, due to the quickness of the attack and lack of hand signs, this attack is a random shape but still causes mass amounts of damage. Note- Even though there summons they still have a background or history. In there bio you can put how you met them or how you got there scroll. 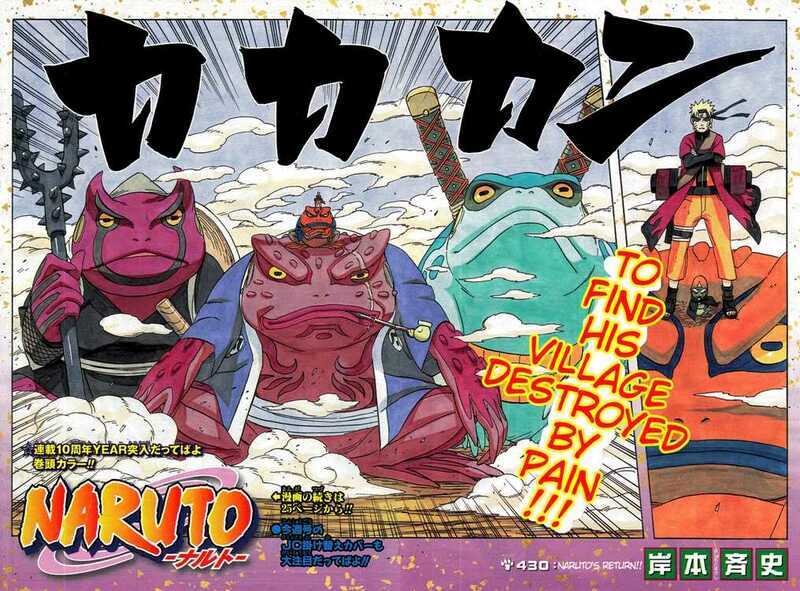 Note- Most summons have the name of there species in japanese after or before there name such as Gamabunta, Gamakichi, Gamahiro and so fourth. Note- Remeber most animals are dependent between Male and Female, but if your spider is a summon it can be A-sexual, just incase you want to get technical. Note- Animals in the ninja world live to be a very old age. As well as the boss and complete leader of the summons would be the oldest and be close to 1000+ years old. Note- Though most summons don't have a real rank, they have idivual ranks for the species. The highest rank in the Summon world would be a Great Leader. The second would be Sages, But you have to be a Sage yourself to summon Sages. The third highest rank is Cheif, and from there you decide what they are such as; Fighter, Tracker, Helper, Back up and so on. Note- This speaks for itself. Note- Don't OP the summons element, stick to stuff that makes since for its species. Example is don't summon a spider which has fire element, If you have bug summons they most likely use Poison. Each summonn gets one element, and the boss summon gets two. Note- The summons do have jutsu but remeber they don't have as much chakra as a human so they wouldnt have that many jutsu. Try to keep it in allignment with there species.